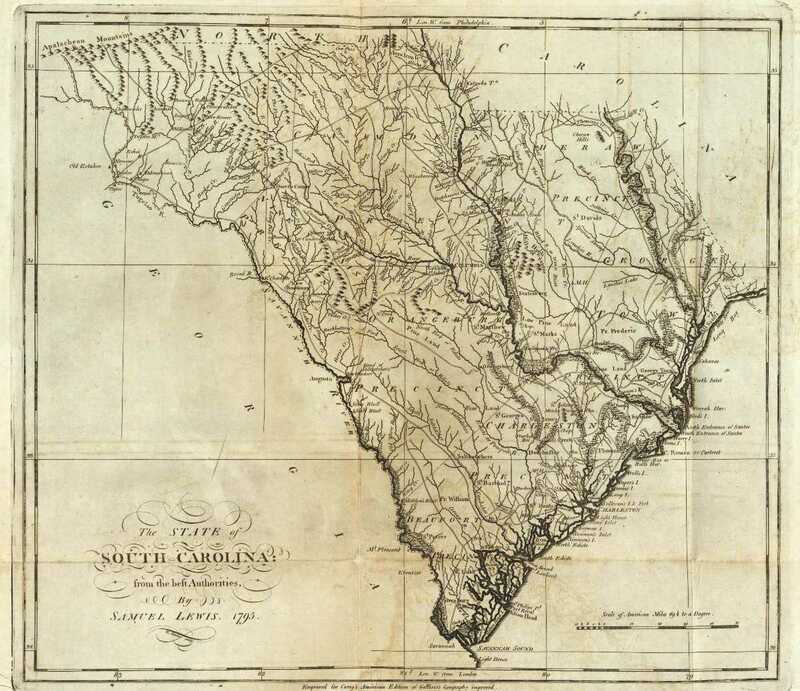 On this day in history, March 26, 1776, South Carolina becomes an independent state when it adopts its own Constitution, the second of the original 13 colonies to do so. South Carolina was the center of the American Revolution and the patriot movement in the south. Prior to the war, patriots such as Christopher Gadsden, Thomas Lynch and John Rutledge had led the movement of resistance against Great Britain's taxes. South Carolina even had its own "Boston Tea Party" when citizens threw a ship full of tea into the Cooper River. South Carolina sent five representatives to the Continental Congress in 1774. 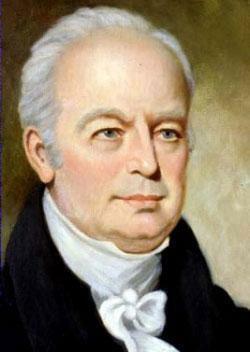 Henry Middleton, a South Carolinian, served as a president of that Congress. Another South Carolinian, Henry Laurens, would serve as President of the Continental Congress for a year from 1777 to 1778. In January, 1775, the Royal Governor of South Carolina, Lord William Campbell, dissolved the colonial assembly, forcing the members to meet on their own and form an extralegal government body. In March of 1776, this body adopted its own Constitution, along with the name "General Assembly of South Carolina." The new state's president was John Rutledge and its first vice president was Henry Laurens. South Carolina was the center of the Revolution in the south, with over 200 battles fought on its soil, more than any other state. The British made an early attempt to invade the south at Charles Town in 1776, but this attempt was driven back at the Battle of Sullivan's Island, forcing them to retreat to the north and make another attempt to take the south later. In December, 1779, the British southern strategy commenced with the capture of Savannah, Georgia. They quickly moved into South Carolina and began a siege of Charles Town in March, 1780, that lasted two months. Large American armies were captured at Charles Town and Camden and the coastal areas were quickly taken over. The British attempted to raise a Loyalist army in the south, but this proved harder than they expected. Militia leaders such as Francis Marion and Andrew Pickens harassed the British with guerrilla techniques and gradually gained the upper hand. When Continental Army General Nathanael Greene arrived, the tide began to turn. Greene and the militia leaders gradually wore the British down and began taking control of the string of British forts in the back country. Eventually, the British were driven back into Charles Town alone on the coast. After the Treaty of Paris was signed, ending the war, the British evacuated the city on December 14, 1782. This day is celebrated as "South Carolina Independence Day," to this day. The city of Charles Town was then renamed "Charleston" because the citizens thought it sounded less British! Learn more about South Carolina patriot leader Christopher Gadsden here.